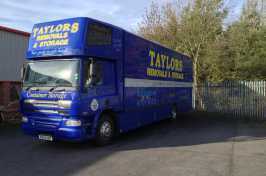 Here at Taylors Removals & Storage we offer a specialist removals service throughout Barnsley, Rotherham and the surrounding areas. 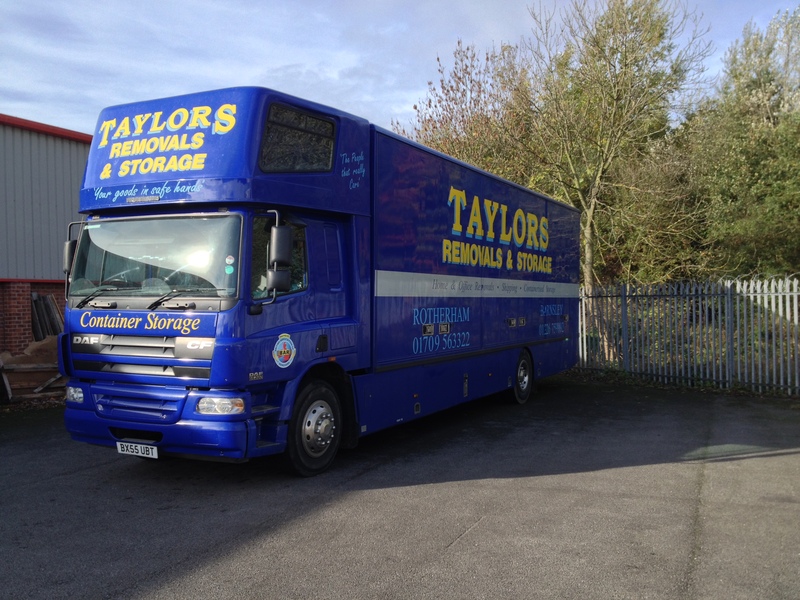 Whether you’re moving your home or office down the road or across the country, we have a dedicated team committed to providing a straightforward, cost-effective and efficient removals service that will help you relocate quickly and easily. 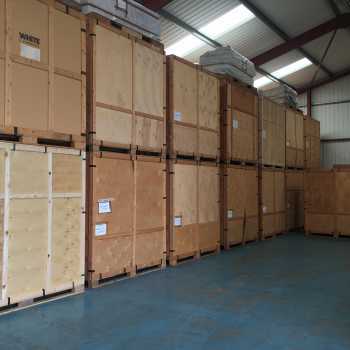 From your initial survey, right through to the last box being unloaded and unpacked, our team will provide a professional and reliable service. 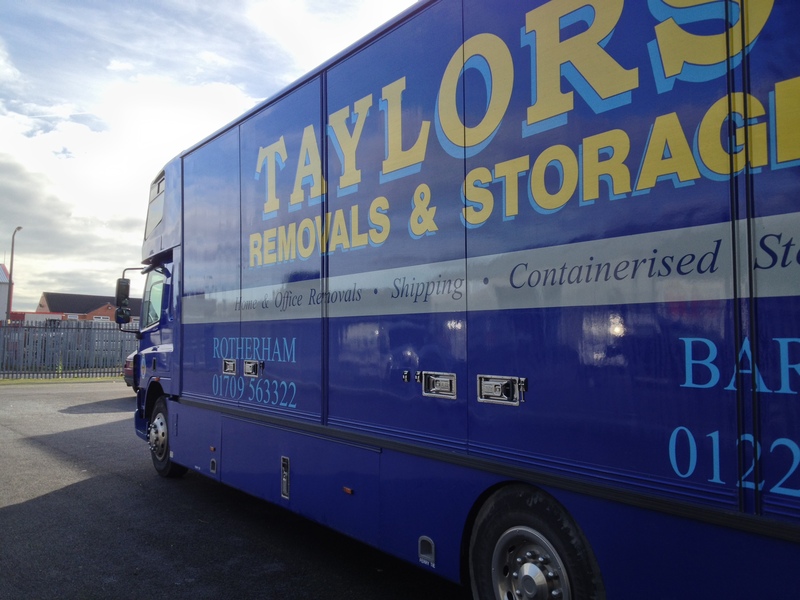 We pride ourselves on taking the stress out of your move, so we provide a comprehensive removals service that includes packing and storage, so you can be sure we have a solution for every move! 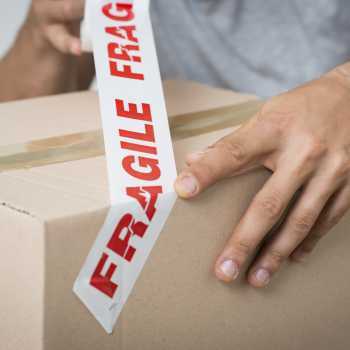 We carefully handle all your belongings or business assets to ensure nothing is damaged in transit, and even offer specialist piano removals as part of our comprehensive services. 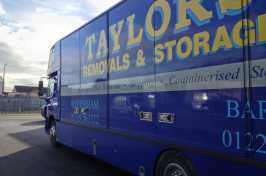 No matter the size or value, we have the experience and equipment to securely move it, ensuring its safe arrival. 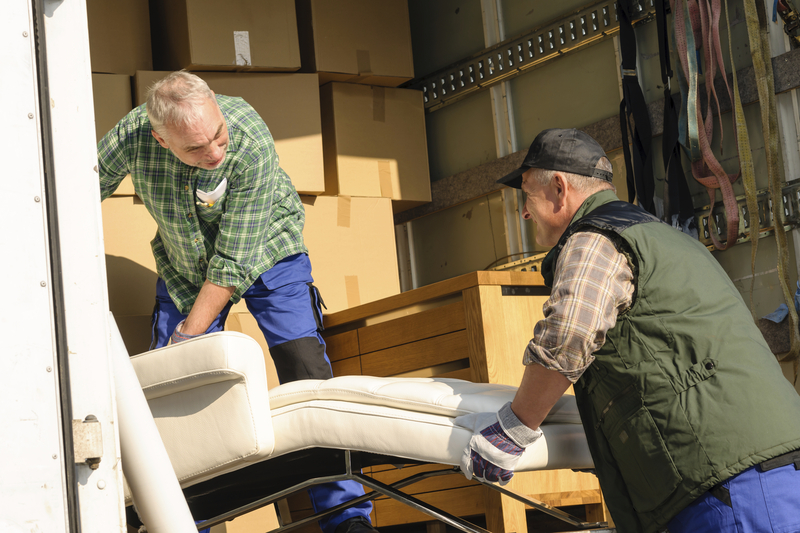 As members of the British Association of Removers (BAR), you can rely on our team to provide a fully insured and professional service. This means you get the peace of mind that comes from using a reputable, professional and safe remover, simply give us a call today to find out more!